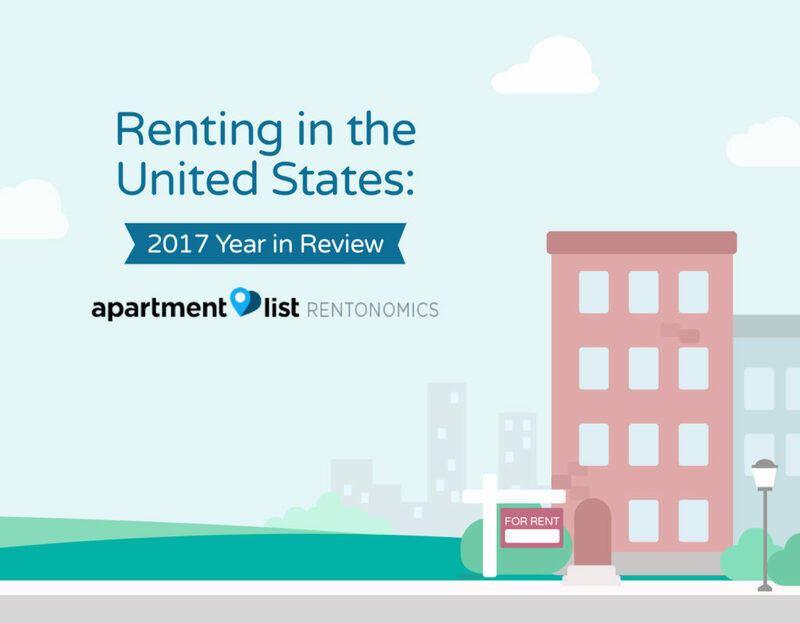 A new report from Apartment List analyzes the top trends in the 2017 rental market and predicts their impacts in 2018. 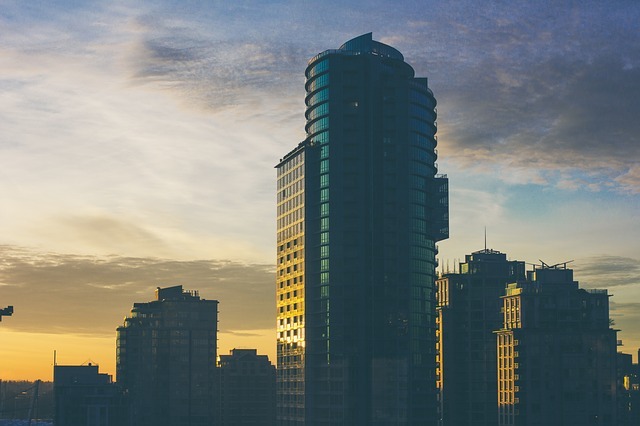 For example, the report highlights the increase in the homeownership rate after a decade of declines, as well as the decrease in the share of rental units considered affordable to the lowest-income renters. 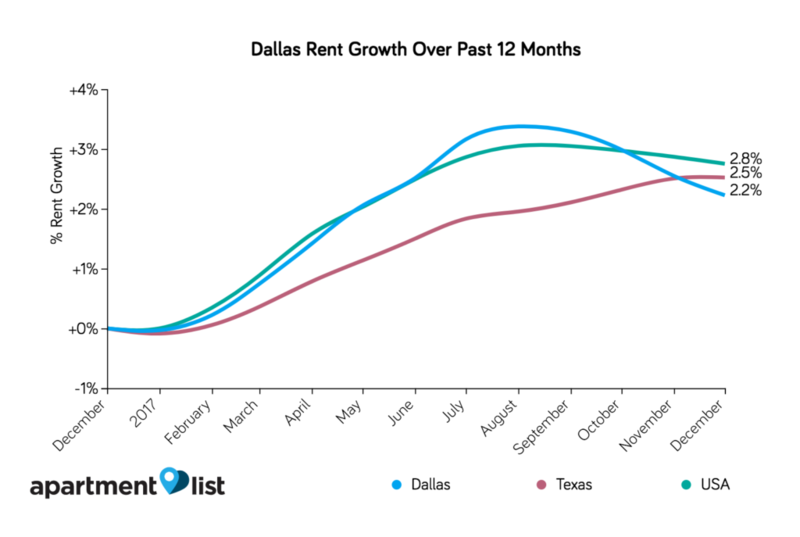 Although affordability remains a concern for those renting in Dallas, Dallas rent growth slowed as the metro added more new rental stock than any other U.S. metro. Dallas rents remain slightly lower than the national average, at $1,100 for a two-bedroom apartment, compared to $1,160 nationwide. The Dallas market added an estimated 22,851 new rental units in 2017, more than Miami, Phoenix, Boston, and San Francisco combined, and nearly 50 percent more than the number of new units added in 2016. 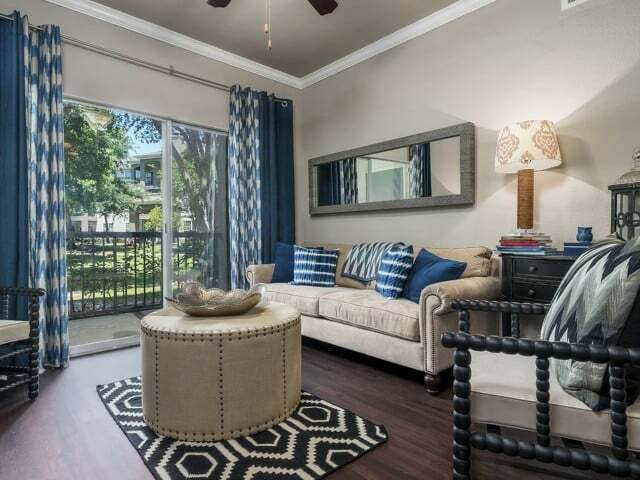 While rental units in Dallas remain in high demand, with 2.4 percent year-over-year rent growth, the large increase in supply decreased occupancy rates from 92.3 percent to 91 percent.